This is how we feel about our coffee mug: don’t touch it. 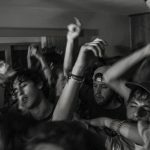 Others feel the same way. 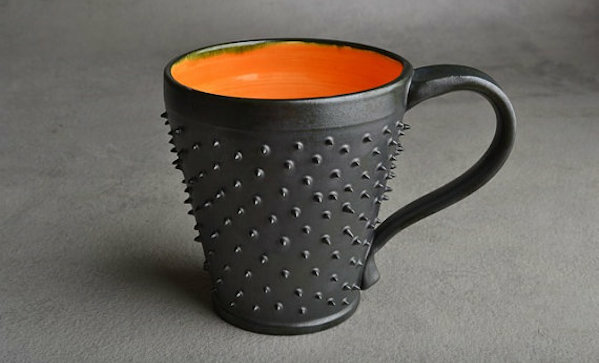 If you’re on the same page, consider this spiky coffee mug ($40), which we suppose is also good for tea.